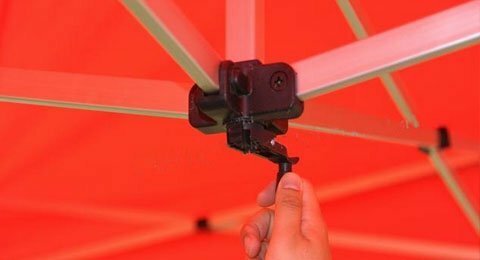 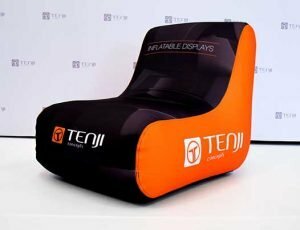 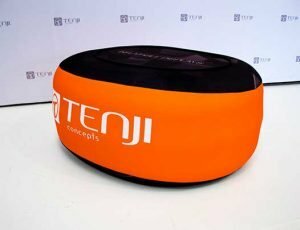 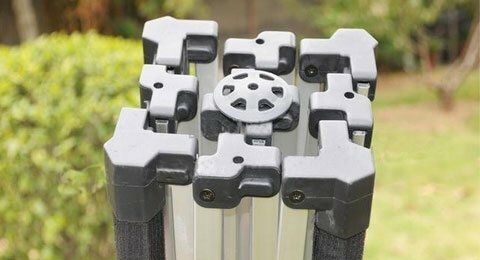 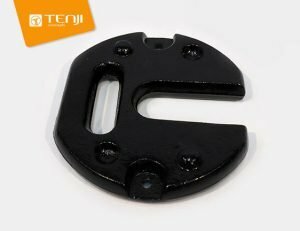 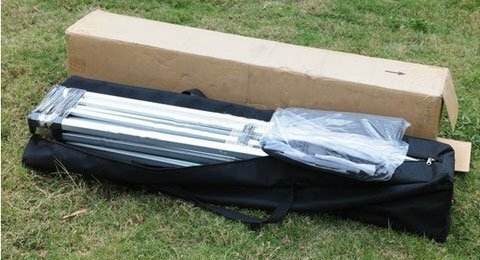 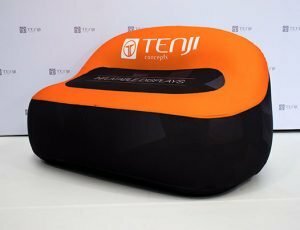 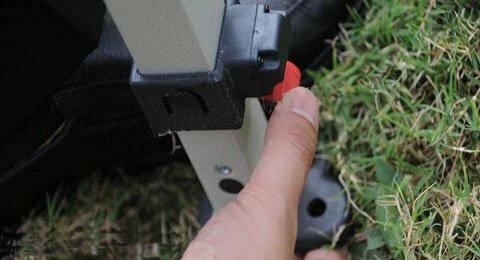 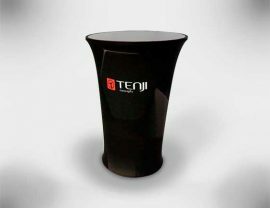 Tenji’s 3×3 Pop Up Marquee uses a sturdy aluminium frame that’s easy to assemble. 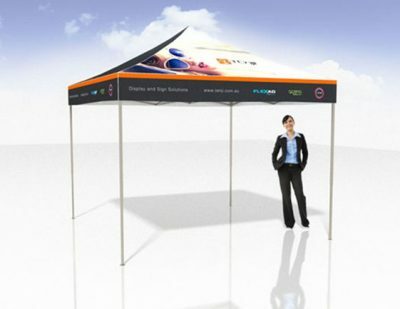 Canopy is 500D Oxford and can be printed in full colour. 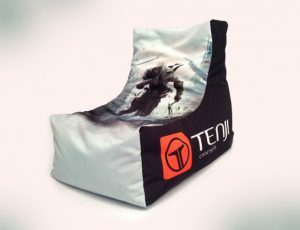 Add full colour printed walls for an extra impact.